Known as the “Grey Łódź,” Lodz has a reputation of being a boring industrial hub. Now, it has reinvented itself as a cultural center with youthful metropolis. 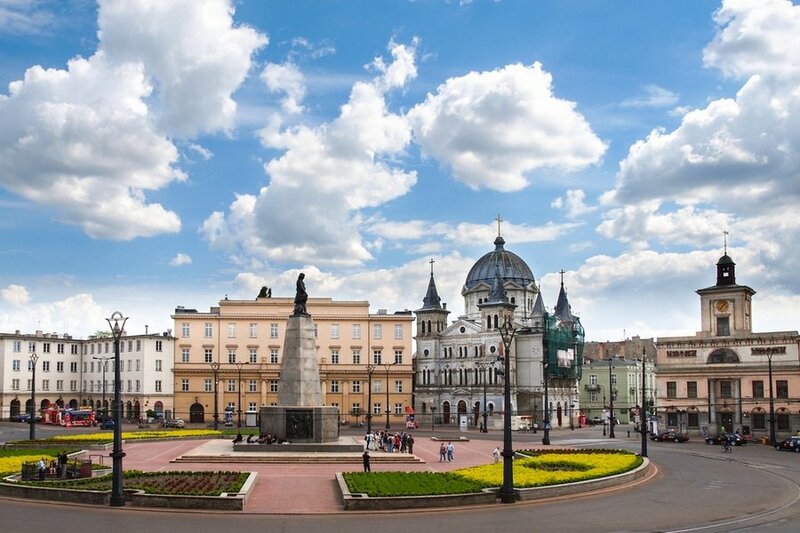 If you’ve been to Poland before and would like to explore the country beyond the usual Warsaw basics, then a visit to Lodz will be a great addition to your trip. It’s a long way to come for just 3 days, but if that’s all you can spare, then this 3-day suggested itinerary will be very useful. There are of course numerous other destinations in this city so you might want to mix and match the suggestions below to create your own itinerary. Language – Polish language is the official language of Poland, which is spoken by majority of the population. Younger Polish in the city, especially in Lodz and other main tourists’ spots, speak English so you can absolutely get by without speaking Polish language. Like other countries, speaking at least some Polish phrases or attempting to learn is greatly appreciated by the locals. 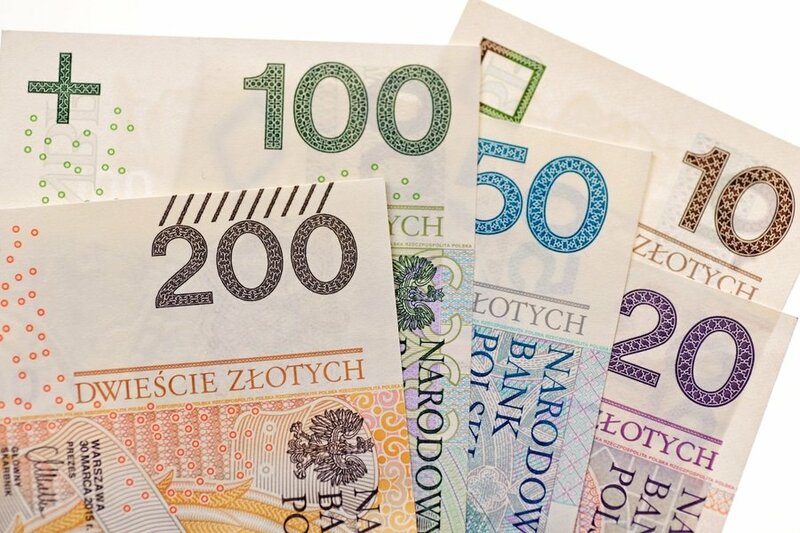 Money exchange – Poland’s official currency is called Złoty (pronounce as “ZWAH-tee”). Exchanging money in Lodz is easy and follows the same standard to elsewhere in Europe. Currency can be exchanged at the banks, as well as Bureau de Change (called Kantor) around the city and airports. Most major establishments like hotels and restaurants in major tourist and business destinations accept credit cards. The best way to get local currency is to use the ATMs (Bankomat), which are widely available in Lodz and other major cities. Transportation – Getting around Lodz and the rest of Poland is fairly easy. The city is quite compact so visitors can easily explore its tourist attractions on foot. If you are short on time or you prefer less time walking, Lodz has efficient trams and bus transport networks. You can also bike on your own or join one of the guided biking tours offered in the city. Taking a taxi in Lodz is not really a good option for budget travelers. A ride for a few kilometers could cost you a small fortune especially at night when the fares go up even more. Uber is a cheaper alternative. However, the drivers may not be able to take you as close to your destination due to some restrictions. Accommodation – There are many types of holiday accommodation in Lodz, from luxury hotels to cheaper accommodation like youth hostels and bed and breakfast. The most frequent question from first time travelers is, “What’s the best area to stay in when visiting Lodz?” Without a doubt, the best area to stay in is Piotrkowska Street to get easy access to most attractions and to get more hotel options. 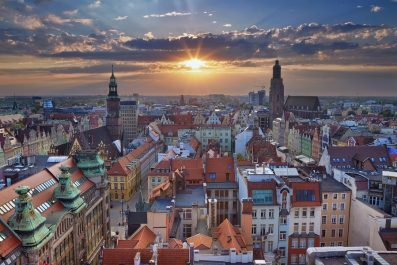 On your first day, take in a few of Lodz most famous attractions and get an introduction to its rich history. Getting to Lodz from major cities in the Poland like Warsaw is easy. 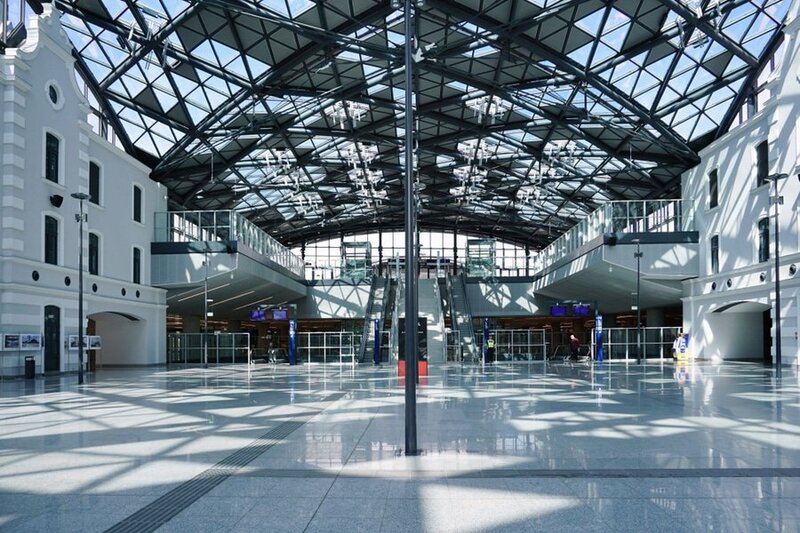 Its excellent infrastructures and location make it a place easy to reach by various transportation options. 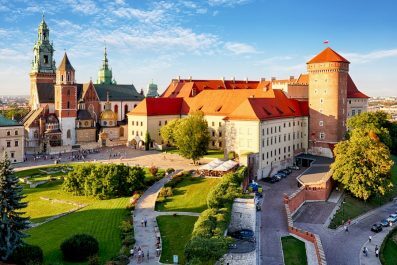 By train, the average travel time between Central Railway Station Warsaw (Warszawa Centralna) and Lodz Fabryczna Central Railway Station is approximately 1 hour and 30 minutes. Depending on your time of arrival, you can either take it easy and soak up the atmosphere in the city or you can begin your tour of its famous attractions. There is no better way to get acquainted in the city than exploring Piotrkowska Street, the longest pedestrian street in Poland and the whole Europe. Measuring 4.2 kilometers long, this street is filled with pastel-colored and elegant townhouses, art nouveau and neo-renaissance buildings, restaurants and cafes, shops, hotels and other important buildings. Some of the attractions you can visit are Scheiblers Palace, Jakub Szmulowicz House, Oskar Kon’s House and the Grand Hotel. 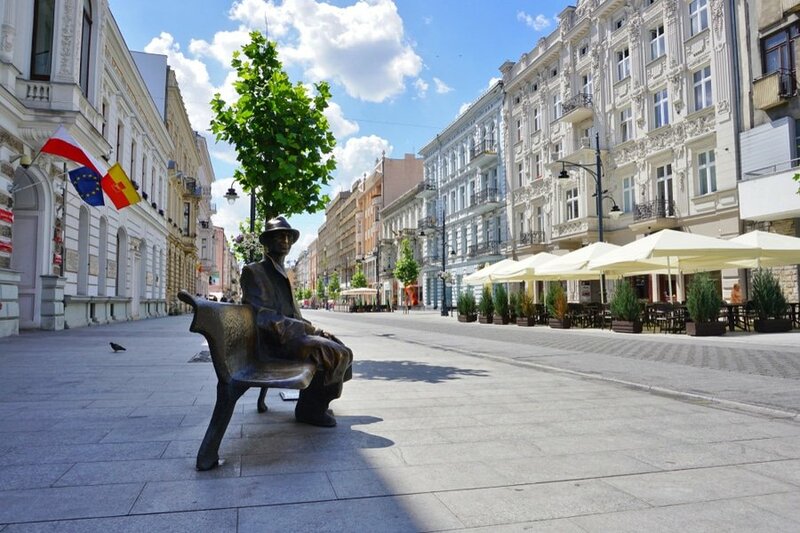 For more notable attractions in Piotrkowska Street, visit Poland’s Official Travel Website (https://www.poland.travel/en/lodz/piotrkowska-street-stroll). In the afternoon, visit one of the most loved museums in Lodz like the Museum of the Factory. Located in the Manufaktura, the Factory Museum tells about the history of textile factory in Lodz in the 19th century. 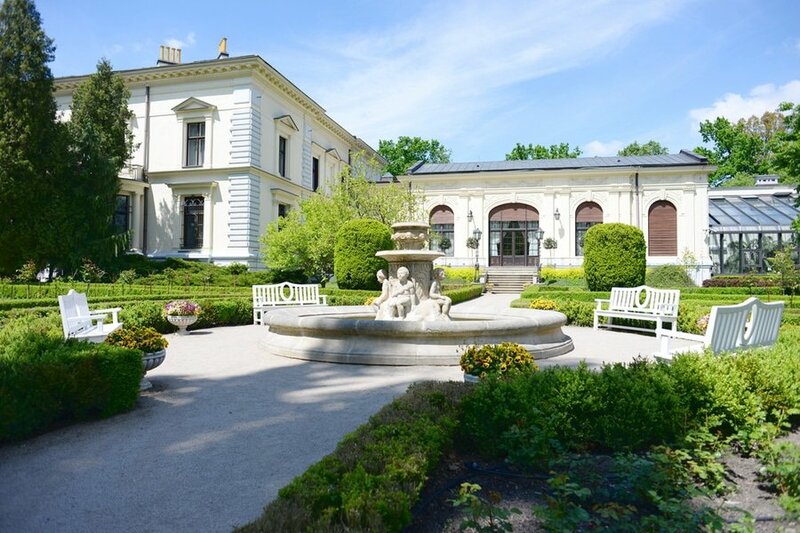 Another museum you should visit is the Herbst Palace and Museum, the former residence of the Herbst Family. Unless breakfast is included in the price of your accommodation, start your day at one of Lodz’ best breakfast and brunch spots. A typical breakfast in the Poland includes some bread, pancakes and pastries, cheese, soft boiled egg, Polish dry sausage and freshly brewed coffee. Some of the best places to get breakfast in Lodz are Szyby Lustra (Piłsudskiego 14), Breadnia (Piotrkowska 86), Szpulka (19A, Ogrodow) and Restauracja Manekin (6 Sierpnia). After breakfast, dive deeper into local experience by visiting the Jewish Cemetery, one of the most well-preserved Jewish Cemetery in Europe. 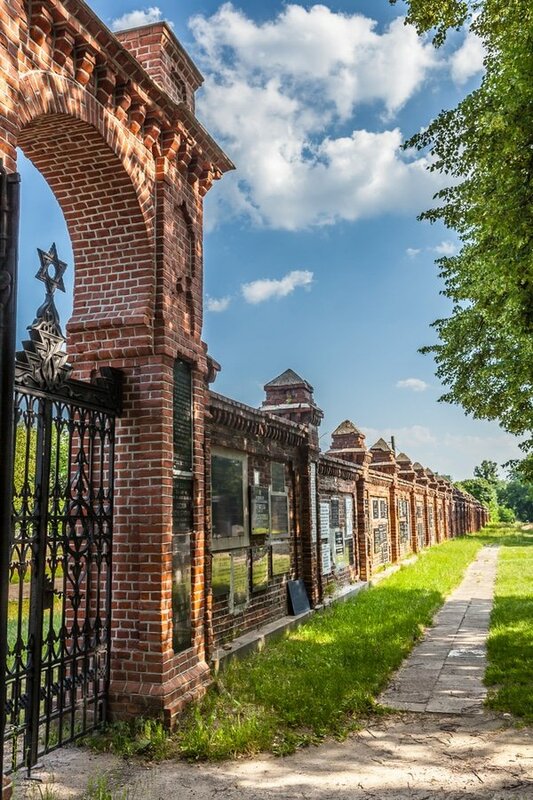 Part of the eastern section of Lodz Ghetto, the second largest Jewish community in Poland, and the cemetery witnessed more 40,000 burials with over 200,000 Jews buried in it. 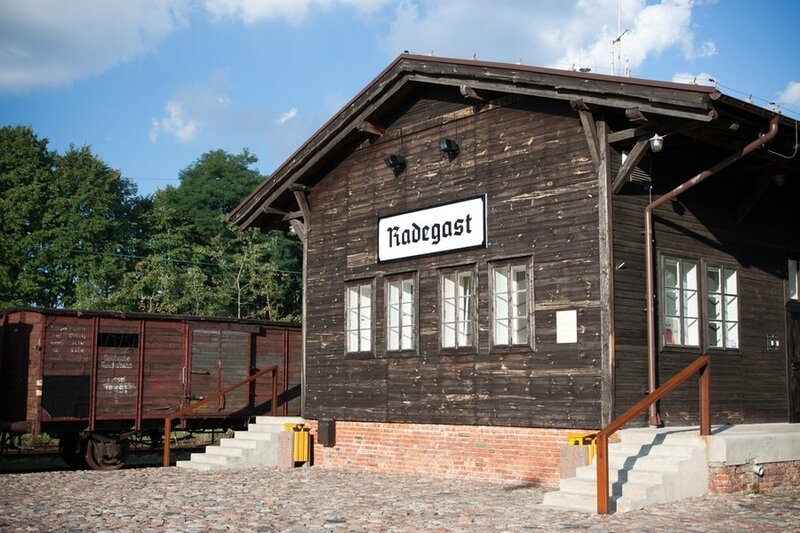 Sticking with the history theme, visit the Radegast Station, a former railway station established by the German NAZI to transport hundreds of thousands of Jews; which is now a symbol of the Holocaust. It was the place where the Jews were shipped out to NAZI death camps like Chelmno-nad-Nerem and Auschwitz. For many years, the station was left in ruins and only until 2002 it was renovated so that it will be a reminder of the tragic events in the Lodz Ghetto. For your final day in Lodz, get a one last whirl through the Piotrkowska Street to take in any museums or other attractions that you might have missed. In the the afternoon, you may go shopping at Manufaktura, the biggest shopping complex in Poland. Lodz is not a well-known shopping paradise, so if you’re on a luxury or budget holiday, then you’ll be amazed of the number of international designer stores and local brands that you will find in this mall. 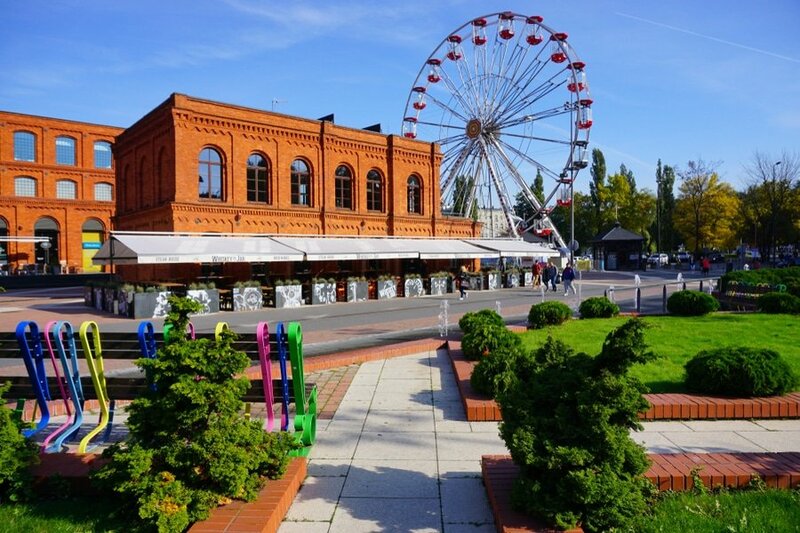 Aside from its shopping mall, Manufaktura also boasts a great number of museums, restaurants and cafes, beer gardens during the summer, cinema, among others. Have you been to Lodz or anywhere else in Poland? Do you have any tips or suggestions to share? If so, you can leave your comments below.